Electrical switchboard wiring is an important job that often needs doing, especially if you care about the safety of your home and the people within it. Upgrading your switchboard can ensure easier restoration of power when the circuit is tripped during overload, and can also protect against electrocution with a Residual Current Device (RCD) or an RCBO. 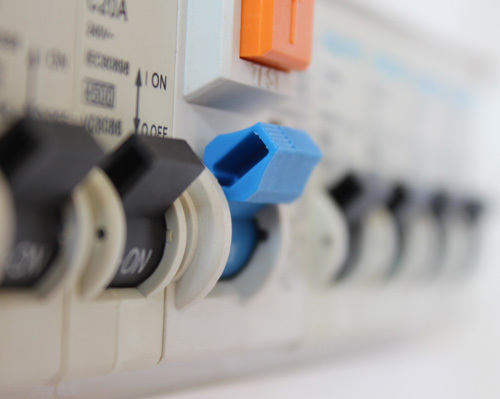 Switchboard upgrades can also lead to a reduced risk of electrical fire due to overheating of cables, so they’re a simple and cost-effective option for any home or business owners. Important electrical work is not something to be taken lightly, which is why if you have any work that needs to be done on your home, office or commercial property, you shouldn’t settle for anything but the best. Stay Wired boasts a team of fully licensed and hugely experienced electricians who can help you out with whatever you need, so we’re the premier choice for anyone in the Sydney area. Our team have built up exceptional knowledge over the years, so you can be sure that we’ve seen it all before and will be up to any task. If you’d like to get an honest, reliable quote for switchboard wiring or upgrades, or you’d just like to have a chat and learn more about your options, then it’s perfectly simple. Just give us a call and we’ll be upfront about the job at hand. Whether you’re in Western Sydney, the Inner West, North Shore, Eastern Suburbs or the Sutherland Shire, Stay Wired Electrical is the right company for the job. It’s always essential put your family’s safety first and with our electrical switchboard upgrades you can have complete peace of mind once again. 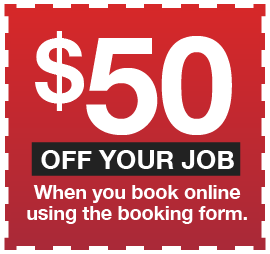 We can send someone straight over immediately so don’t delay! 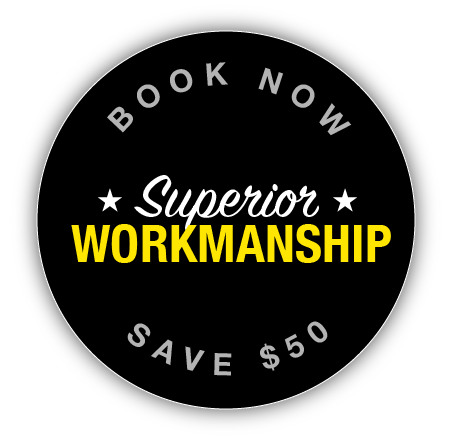 Your specialists in electrical safety that also provide you with affordable service! Our highly trained and licensed electricians can provide you with the best, most economical solution for you, while taking into consideration your budget. 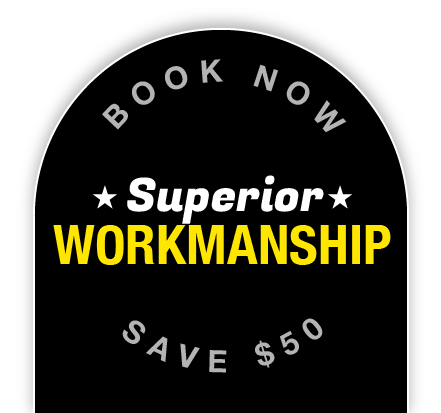 You can rely on us because that each job that our electricians complete for you will be of the utmost quality and workmanship, and demonstrate their superior training. Very prompt in getting back and quoting for a job. Professional all the way, and the boys did a fantastic job on our lighting project and also gave some great advice along the way. Very happy! I’ve had full power outage at property, called Staywired who provied excellent assistance on the phone to get power partially restored. You are a life saver!